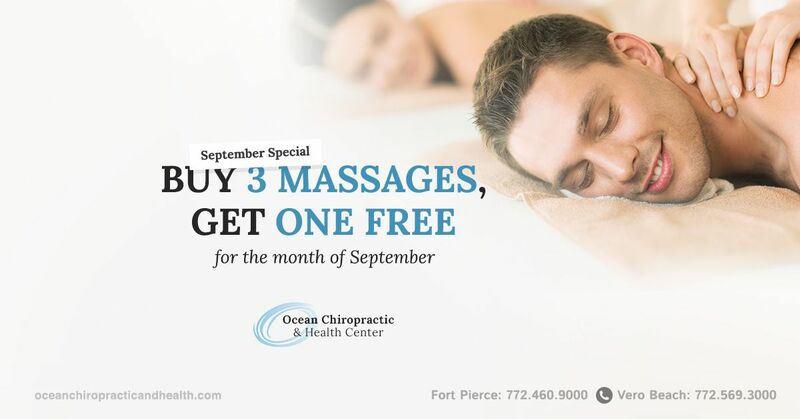 The doctors and staff at Ocean Chiropractic and Health Center believe in paying it forward in our community. We offer a lecture series to your workplace, church, school or activities groups free of charge. Our lecture series includes topics such as: How to Know if your Kids are on Drugs, New Solutions to Fibromyalgia, Balancing Hormones Naturally, How to Eliminate the Harmful Effects of Stress, 5 Secrets of Permanent Weight Loss, A Drug Free Approach to treating Learning and Behavioral Problems, Stay Fit While you Sit, Carpal Tunnel Syndrome and many more. If you would be interested in participating in our lecture series, please contact our office and we would be glad to schedule a calendar event for you. We take pride in supporting the Fort Pierce Police Athletic League, in their effort to build playgrounds not prisons. Through such events as The St. Lucie Toy Runand The Annual Dancing with the PALS, which Ocean Chiropractic and Health Center sponsors. These fun-filled event raises funds as well as provides entertainment to the public in an effort to help keep our children safe and provide a location for activities. For the past three years, Ocean Chiropractic and Health Center has been a generous sponsor of the American Cancer Society signature event Relay for Life located in St. Lucie West. The event gathers cancer patients, caregivers, family supporters and garners community support in a walk for the fight against cancer. Ocean Chiropractic and Health Center was privileged to provide health information, chiropractic alternatives as well as donating complimentary massages to cancer survivors.